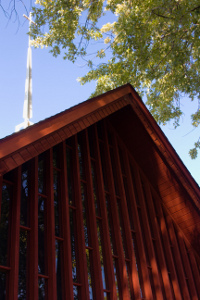 We invite you to join us at our Sunday worship at 10am and our coffee hour at 11am! 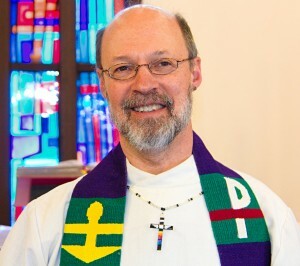 You can find more information about past and future events at Good Shepherd on our Facebook page. 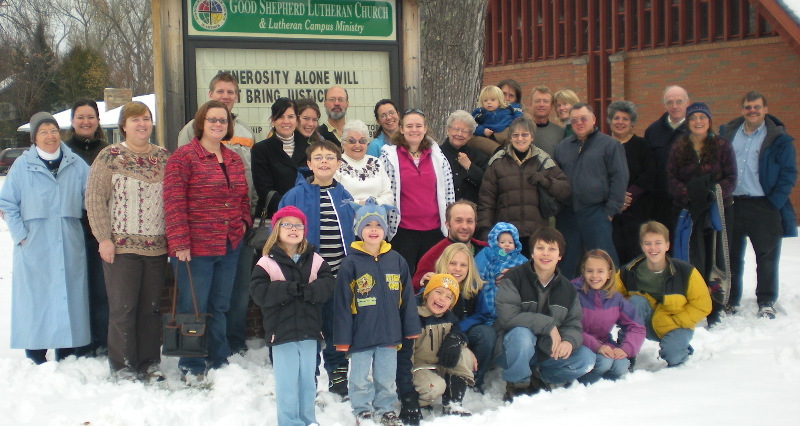 Since 1960, Good Shepherd Lutheran Church and Lutheran Campus Ministry has served Michigan Tech and the Keweenaw Peninsula with ministry of Word and sacrament. As a congregation, we welcome YOU to join with us as we seek to grow in knowledge and faith commitment to God. Strengthening and supporting each other, we strive to meet the demands of daily living on campus and in the community alike. Motivated by the love of God, we celebrate a ministry of Word and sacrament to Michigan Tech and the surrounding community. We are a diverse gathering of the children of God welcoming others as we continue to know and understand the gifts God provides. We are a Reconciling In Christ congregation. We openly invite all, regardless of sexual orientation or gender identity to join us in worshiping God and celebrating a relationship with Christ as our Savior.